TORONTO, Jan 16 (Reuters) - Kinross Gold said on Wednesday that key production increases in Russia and Brazil are on pace to start midway through the year, but warned of increasing cost pressure on earnings and individual projects. The Toronto-based gold miner said its fourth-quarter results will be pressured by higher prices of oil and other mine consumables, and said cash costs at its Kupol mine in Russia will be higher than the previous estimate of $225 an ounce. 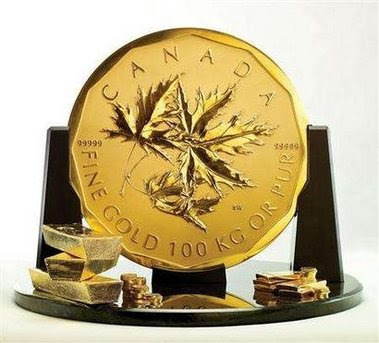 "At today's gold prices, with additional royalties and taxes, it probably gets into the $270 range," Kinross Chief Executive Tye Burt said at a conference in Toronto. He said Kupol is on pace to start production in June 2008, while the expansion of the Paracatu mine in Brazil should come online at mid-year. Construction at both projects is about 85 percent complete. The two projects are key to Kinross' plans to boost annual production to around 2.5-2.6 million ounces by 2009, up from an expected 1.6 million ounces in 2007. Average cost per ounce should decline over that period, Burt said. Kinross also is trying to nail down terms of its partnership with Barrick Gold on the massive Cerro Casale project in Chile.